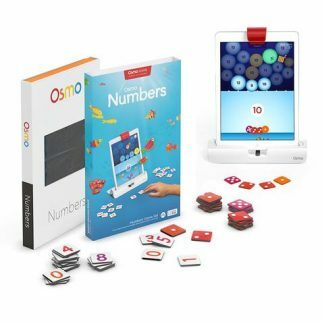 The Classroom Kit (Education ONLY) is the premium kit for educators to use Osmo in classrooms, or in any educational environment you can think off. The kit contains everything you need to get started. 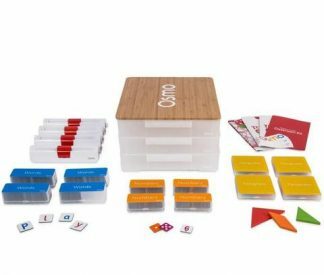 Classroom Kit includes 4 stations, efficient tile storage cases, washable plastic tiles, upper and lowercase letters (Words Game), modular stacking bins, and more!